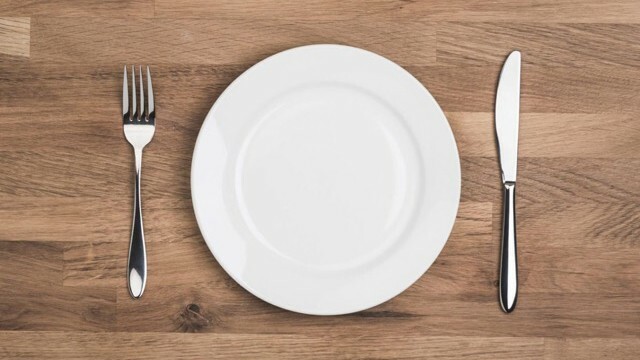 “Intermittent fasting,” a dieting approach that involves cycling between periods of eating and abstaining from food, has been trending in diet circles. This is in part because reports claim that celebrities such as Beyonce, Hugh Jackman, Ben Affleck and Nicole Kidman are doing it but also because increasingly more research reveals that the eating pattern may promote weight loss and improve overall health. The method is not appropriate for everyone, however, particularly pregnant women and those with medical conditions such as diabetes or eating disorders. And though studies are promising, it remains to be seen if this type of eating can become a sustainable lifestyle habit instead of a drop-a-dress-size-in-a-week fad.